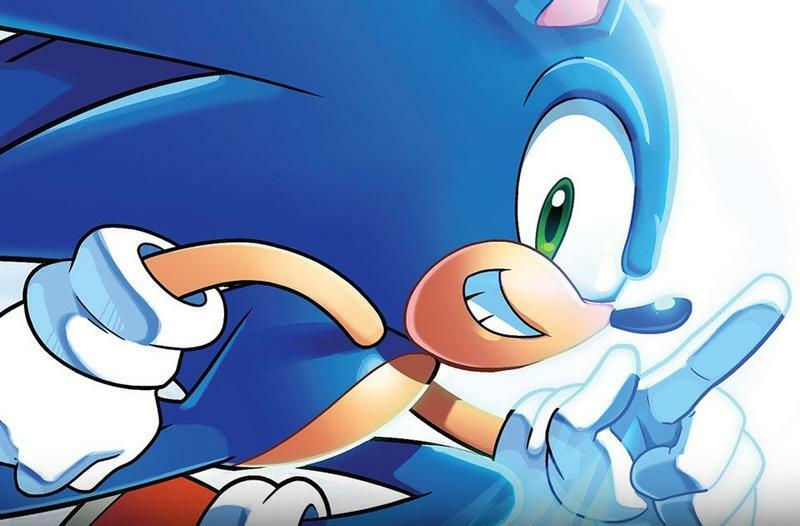 Wow, 25 years of Sonic the Hedgehog! I still remember the first time I saw him on a Toys "R" Us kiosk way back when I was a young and impressionable child, thinking, "Wow, look at all those colors! Can Mario do that?" To date, the SEGA Genesis is the only mainstream "classic" console I've never owned, but I certainly played a fair share of Sonic on friends' consoles. Sonic the Hedgehog 2 is still the best of the classics, but I don't think you'll find that many dissenters on that. Nowadays, the mascot is only good for laughing at others' misfortunes on Twitter, but at least his glory days inspire happy memories, as cataloged in this 25 year anniversary trailer. SEGA even graciously takes jabs at himself with Sonic the Hedgehog 2006… still loading. The ending even teases a surprise for an upcoming project, but declines to reveal what SEGA has in store.